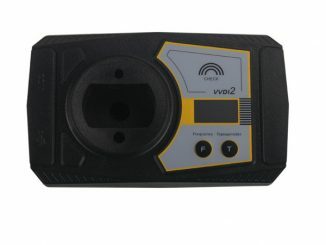 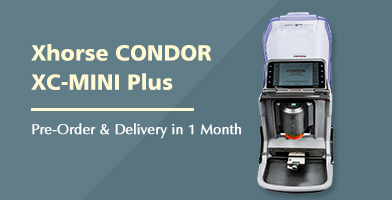 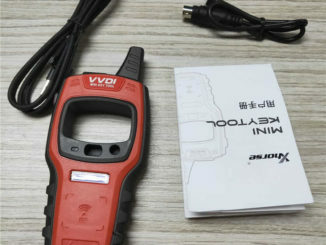 How to Renew Femote Porsche Cayenne with VVDI Key Tool +Renew Adapter? 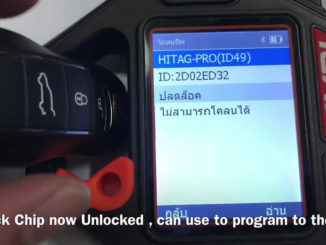 Renew smart remote Porsche Cayenne 7PP959753 BQ with VVDI Key Tool + VVDI Renew Adapter.Renew Porsche Cayenne by Renew adapter easier than wiring. 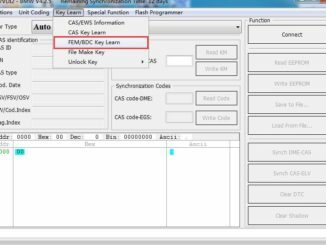 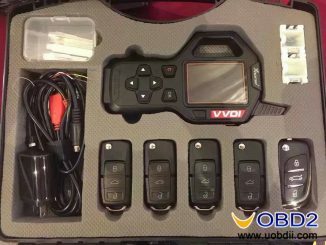 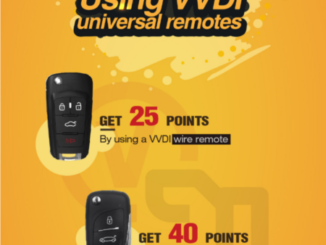 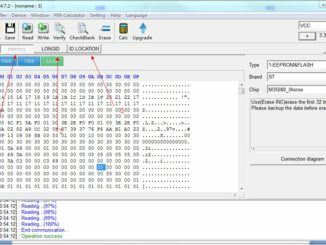 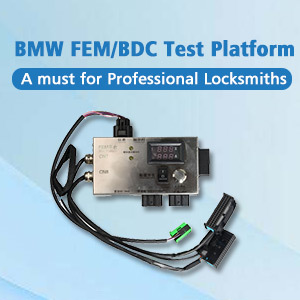 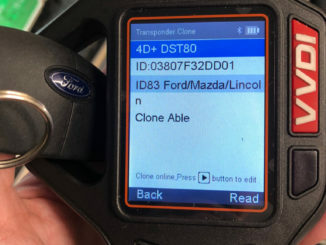 VVDI Key tool and Ford Fiesta 4D83 80bit: Confirmed to copy keys! 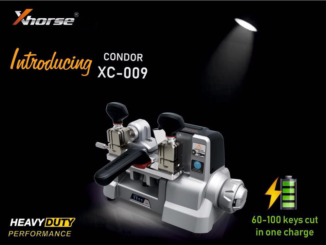 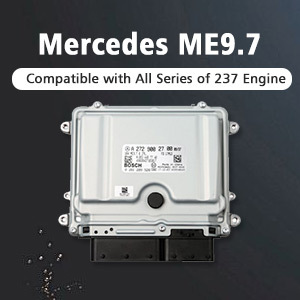 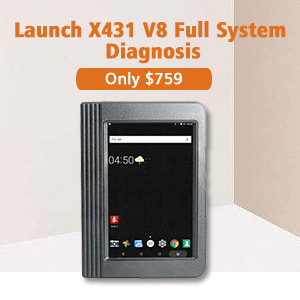 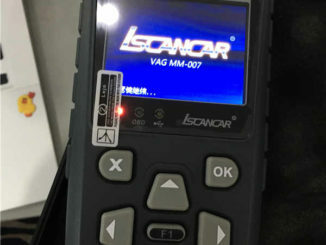 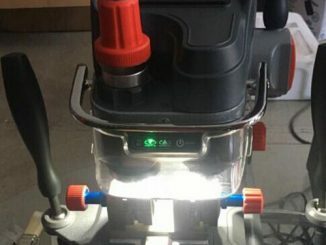 Xhorse Iscancar VAG MM-007 nice features: plug and play device; can perform special functions; cover more than 220 system unit and with guide functions. 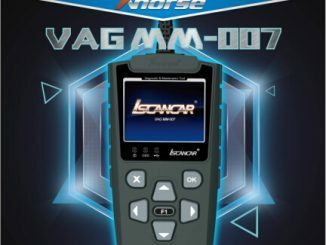 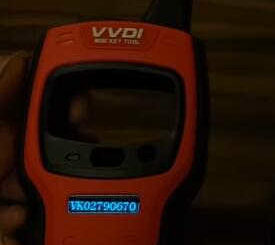 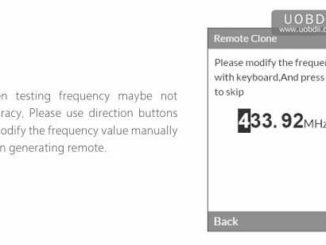 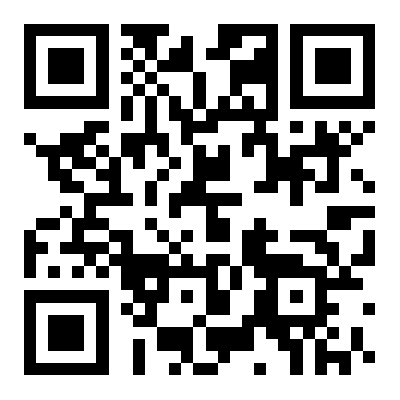 Xhorse VVDI2 update notice: VVDI2 Key Programmer V1.2.3 has been released yesterday.